Are you like me and you just can’t tell who’s who when the Migos are apart? 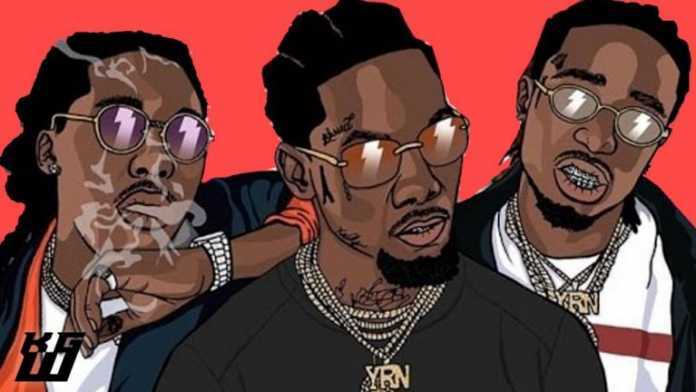 They all wear a lot of jewelry, are often in Sunglasses but if you ask me I think Offset is the most recognizable out of the 3. 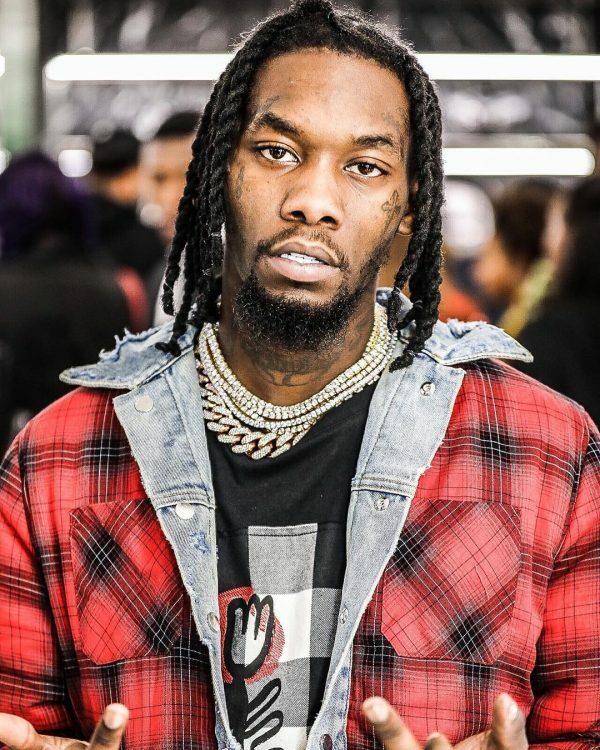 He has a cross on his left cheek, the word blessed on his right eye and an Eiffel tower on his right cheek. His facial hair too is different. 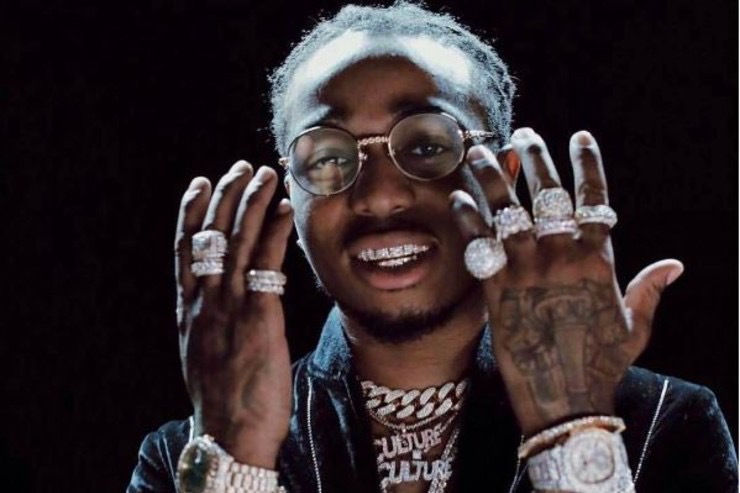 Quavo Wears diamond grills on his teeth, he often wears diamond earrings, he also has a couple of face tattoos and you’ll sometimes spot him in circular glasses. 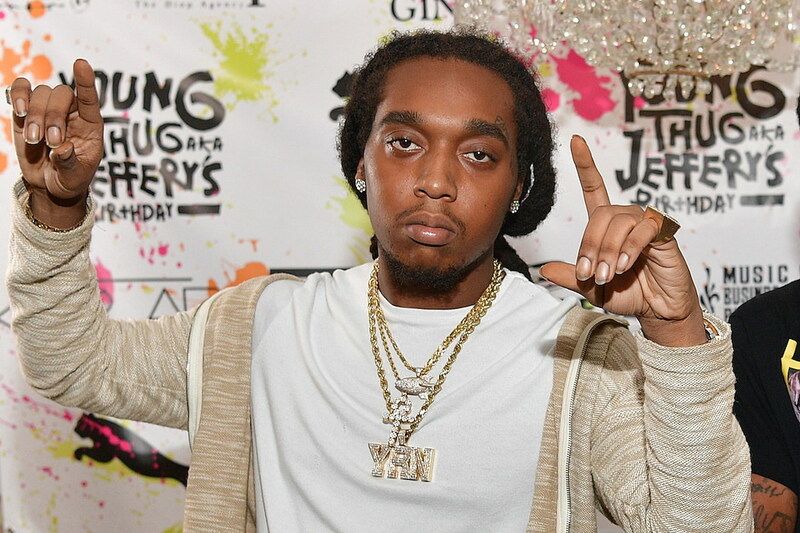 Just like his relatives, Takeoff too has tattoos but they’re not as noticeable. His distinct feature is his “lazy eyes” and long hair that he often likes to pull back into a pony. There’s something also about his eyebrows that’s definitely different from the rest.